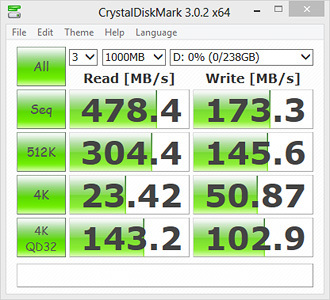 MyDigitalSSD M.2 NGFF (Next Generation Form Factor) solid state drives are space saving high-speed non-volatile storage solutions to be used in upcoming high performance laptops. 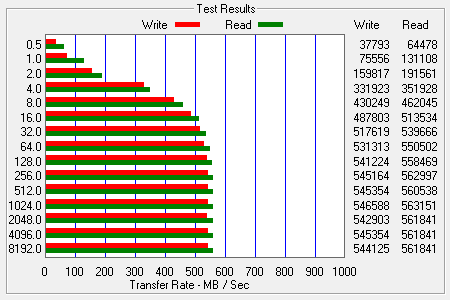 Smaller, lighter, and consuming less power - M.2 drives maximize performance and usage in mobile devices when used as a cache drive (in tandem with a HDD) and offer enough storage space to load an operating system as a bootable drive for embedded applications, ultrabooks, and next generation notebooks. 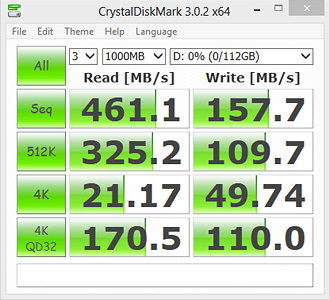 Pairing Toshiba TLC Flash and Phison's S11 controller, these easy-to-install 80mm SATA III (6Gb/s) 2280 M.2 SSDs unleash your computer's full potential; delivering sequential read speeds up to 560MB/s for near-instant access to files and apps when clicked, increasing productivity up to 70X with faster multitasking and gaming load times. 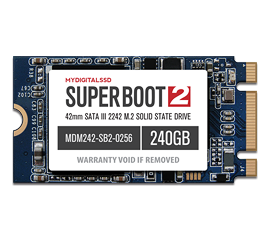 Super Boot 2 2280 M.2 SSDs are ideal upgrade solutions for the latest ultra-thin laptops (Ultrabooks), NUC Mini PCs, and desktop workstations - PC or Mac. 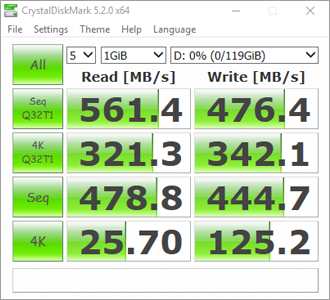 Like all MyDigitalSSD drives, SB2 SSDs run cool, silent, and energy-efficient; extending battery life in notebooks while better handling shock and vibration to keep your data safe on the go. Test Environment: ASRock Extreme6/3.1 / Intel Core i7-4790K 4.0GHz / 16GB RAM / Windows 10 Pro 64-bit / SATA M.2 Slot. Driver: storahci. 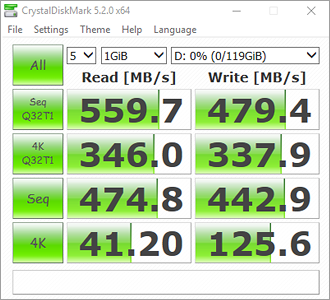 MyDigitalSSD Bullet Proof 5 Eco (BP5e) series SATA III (6G) M.2 NGFF solid state drives are value upgrade solutions for Notebook/Ultrabook/Chromebook/NUC Mini PC/Desktop users, of all experience levels, who demand more from their device. 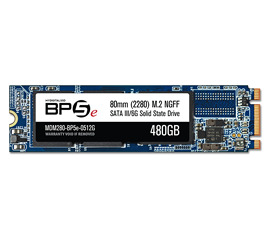 Whether it's breathing new life into a sluggish device or rounding out your DIY setup with a high-performance system drive, the BP5e has what you're looking for. Reduce OS load times to access your files faster, stream HD video without interruption, effortlessly run graphic intensive programs and games, and more - all while checking your email. Upgrade to a BP5e today and see what you've been missing. 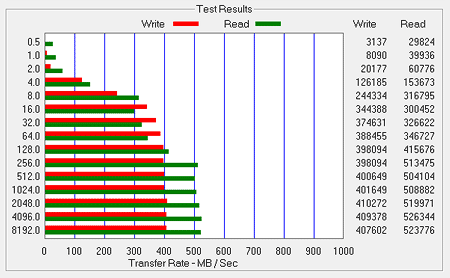 Test Environment: ASRock Extreme6/3.1 / Intel Core i7-4790K 4.0GHz / 16GB RAM / Windows 7 Ultimate 64-Bit / MyDigitalSSD M.2 to 2.5 inch Adapter. Driver iAStor. 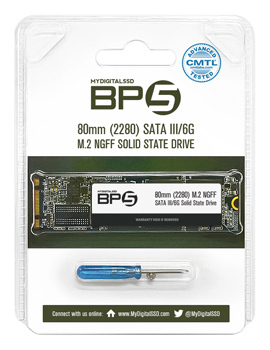 MyDigitalSSD Bullet Proof 5 (BP5) series SATA III (6G) M.2 NGFF solid state drives are the quintessential upgrade for Notebook/Ultrabook/Chromebook/NUC Mini PC/Desktop users, of all experience levels, who demand more from their device. Upgrade to a BP5 today and get the ultimate user experience. 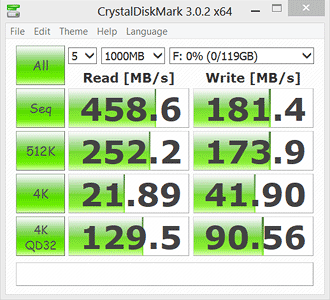 MyDigitalSSD Super Boot Eco (SBe) solid state drives feature the PHISON S9 controller and Micron MLC Sync NAND Flash to super charge today's UltraBooks, Notebooks, ChromeBooks, Chromebox/NUC Mini PCs, and Desktop PCs. 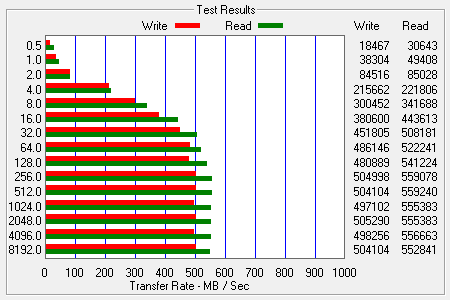 SBe SSDs are easy to install upgrades that provide users increased performance and efficiency with blazing fast Read/Write speeds while minimizing startup and application load times. 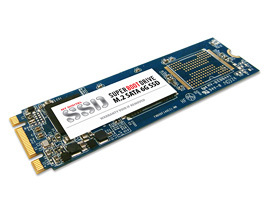 Backwards compatible with SATA II applications; let the SBe SATA III 6.0Gb/s interface increase your productivity up to 70X in any device with an available SATA 42mm (2242) M.2 NGFF port. What are you waiting for? 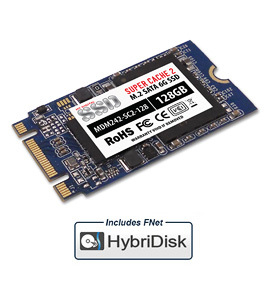 Unleash the true potential of your device today with extended performance endurance, prolonged drive life, reliability, and low power consumption - all at a wallet friendly price thanks to MyDigitalSSD. 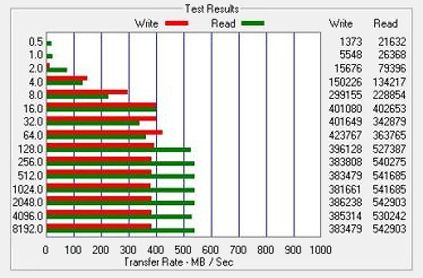 Featuring the industry leading PHISON S9 controller and Toshiba A19nm MLC Toggle NAND Flash, MyDigitalSSD Super Boot Drive SSDs are easy to install upgrades that provide users increased efficiency with blazing fast Read/Write speeds while minimizing startup and application load times in any device with a 80mm (2280) M.2 NGFF slot - all at a wallet friendly price. Looking for a boost without sacrificing storage space? 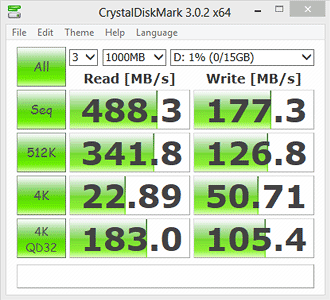 MyDigitalSSD Super Boot Drives allow high speeds with a backwards compatible SATA III 6.0Gb/s interface for unmatched performance compared to similar low density drives when used by itself or alongside a spinning hard drive. 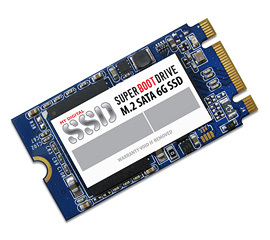 Give your NUC, notebook, tablet, Ultrabook, Chromebook/Box, or hybrid PC (a laptop or desktop with mSATA and SATA ports) the upgrade it deserves, give it a Super Boot Drive SSD and discover what you've been missing. Featuring the industry leading PHISON S9 controller and Toshiba A19nm MLC Toggle NAND Flash, MyDigitalSSD Super Boot Drive SSDs are easy to install upgrades that provide users increased efficiency with blazing fast Read/Write speeds while minimizing startup and application load times in any device with a 42mm (2242) M.2 NGFF slot - all at a wallet friendly price. 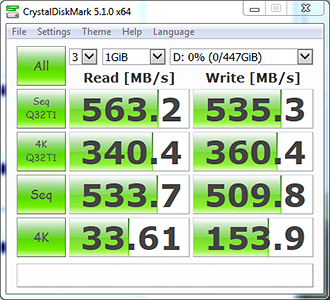 Lenovo IdeaPad Y510p, 2.4 GHz Intel Core i7-4700MQ, 8 GB DDR3, Windows 8 64-bit, NVIDIA GeForce GT750M with 1TB HDD and open M.2 slot. 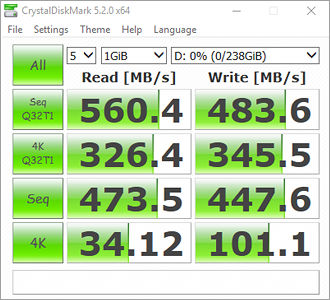 MyDigitalSSD Super Cache 2 SATA III/6G M.2 Next Generation Form Factor (NGFF) solid state drives are designed to boost performance in today's compact size ultrabooks, notebooks, and tablet PCs while using less power to preserve battery life on the go. 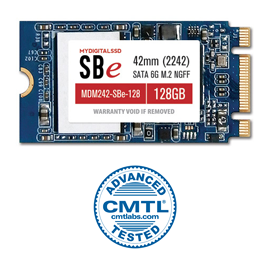 Smaller and thinner than their mSATA counterparts, Super Cache 2 M.2 NGFF SSDs maximize mobile device applications performance when used in tandem as a cache drive with a Hard Disk Drive (HDD) in any mobile PC or NAS appliance that has an available M.2 slot. Featuring low density high queue depth read/write speeds of the PHISON S9 controller with a SATA 6Gb/s interface, these space saving drives provide sufficient storage space for loading an OS to alternatively serve as a bootable drive without having to spend big money on a high capacity SSD main drive with similar performance. 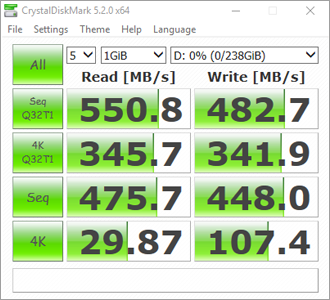 The Super Cache 2 fills the void of an affordable high speed/high capacity SSD that can match the speed of high end SSDs, making them the perfect solution for next generation mobile computing. Why buy a Super Cache 2 SSD? 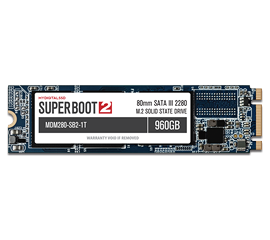 Easy to Install - Upgrade your system without all of the confusion, the Super Cache 2 SSD is an upgrade for any novice user to install. Simply plug it in, boot up, and run the free FNet HybriDisk cache software provided (or a cache software of your choosing) to get started. 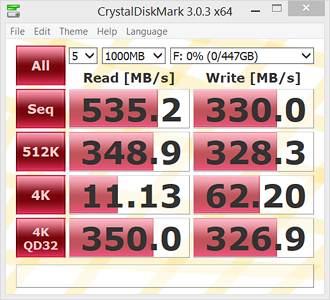 Experienced users may alternatively elect to use the SSD as a boot drive. Improved Performance - Shortly after install, your most frequently used programs, files, and applications will be cached. The more you use your computer the faster it will go. 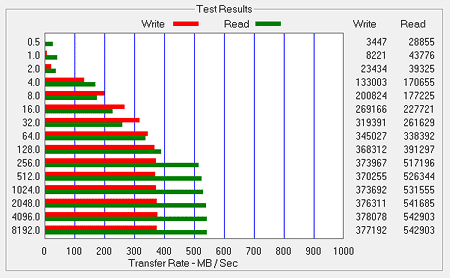 Improved Efficiency - Because the files and apps you use will be located and retrieved from the Super Cache 2 SSD, your spinning hard drive will require less use - resulting in reduced noise and heat while improving battery life. This leads to a better computer user experience that provides increased productivity using less time and energy. 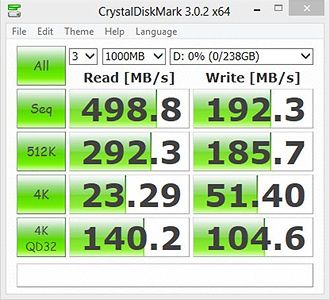 No Need to Sacrifice Storage for Speed - Using a Super Cache 2 SSD as a cache or boot drive working with a hard drive gives users the best of both worlds, a high-speed SSD with the storage capacity of a HDD. 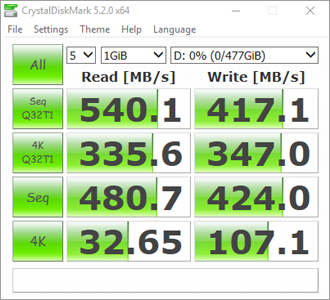 As a bonus, each MyDigitalSSD Super Cache 2 drive includes a free license code for FNet HybriDisk cache software to increase your overall PC speed up to 5X! 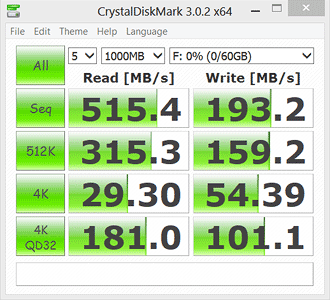 FNet HybriDisk is a easy-to-use low maintenance cache software that increases the overall performance of your computer by using a low-capacity SSD as a high-performance "cache" for your existing HDD. 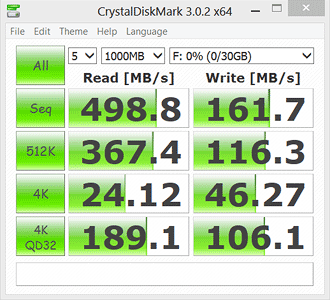 HybriDisk uses intelligent caching algorithms to continuously monitor the way you are using applications and data, and automatically keeps all of your "hot" data ready on the SSD for optimal performance. FNet Smart-Swap Technology (SST) customizes performance by aligning to user needs for overall improved system response. Reduces boot times by up to 60%+. Smart and real-time caching of the applications and data that the user needs. •	Easy to install, use and maintain. 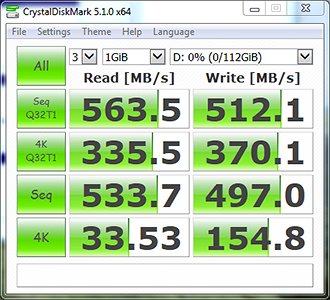 Selectable quantity of SSD storage to be used. Maintains full safety of all data which when SSD failure or removal, as well as un-normal shutdowns resulting from power outages. Smart, invisibly and silently in the background, with user-friendly interface. 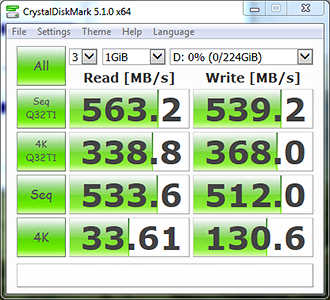 Note: FNet HybriDisk is an optional software, to be used exclusively with MyDigitalSSD Super Cache 2 SSDs. 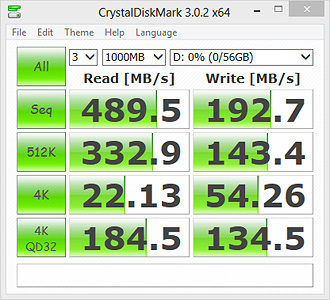 FNet HybriDisk will not work if used in the same capacity on other solid state drives. 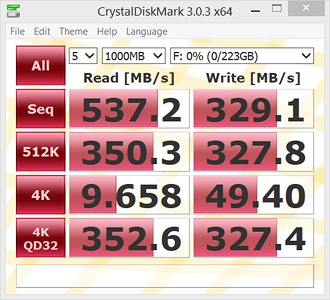 Super Cache 2 SSDs are compatible with all cache solutions and can alternatively be used as a boot drive for operating systems or important programs.